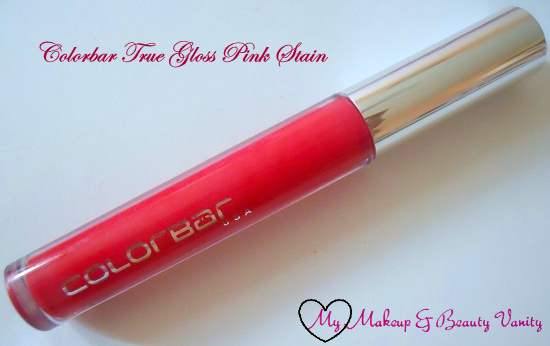 Colorbar's True Gloss collection has the long-staying payoff of a lipstick and the glimmering shine of a lipgloss in one amazing product. 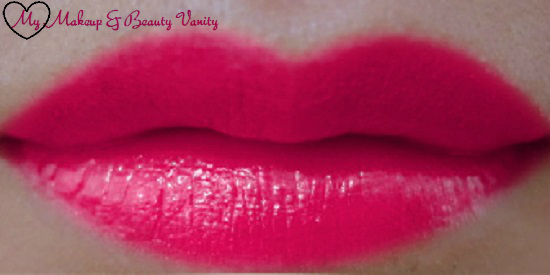 It’ll drench your lips in color and shine, while its ultra-moisturizing formula keeps lips soft and smooth for hours. Packaging: I totally adore the packaging is simple & chic. It comes in a transparent tube with a silver top wand & a sponge tip applicator. Bottom of the tube has the shade name. 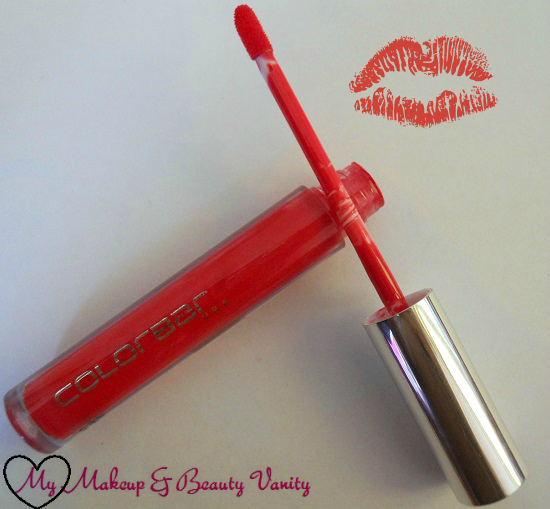 Texture: I love the texture of these glosses its creamy, non sticky and has nice glossy sheen. It glides smoothly and doesn't settle in fines lines. 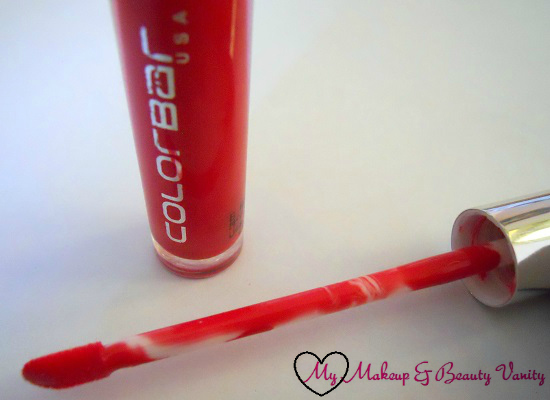 The formula is quite moisturizing, my lips never felt dry with this on! Pigmentation: It’s highly pigmented and one swipe is enough to give you opaque coverage. 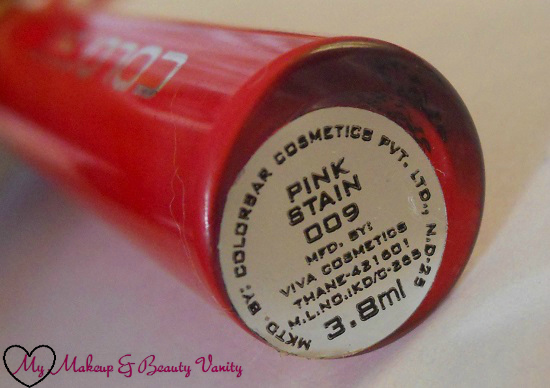 Staying power: The staying power is amazing for a gloss, it lasted on me for 4- 5 hours and than left a nice pink tint. My lips never felt devoid of any color. wow.. thats an awesome shade.. and loved ur lip swatch! 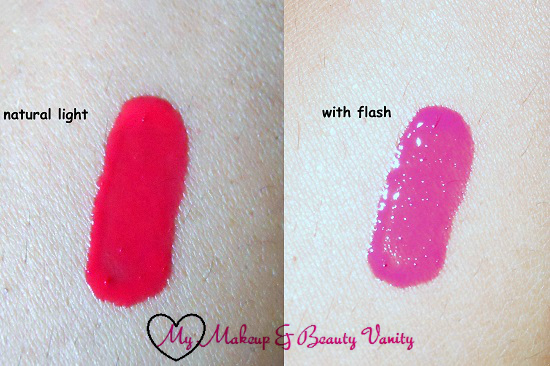 thanks a lot jyotsna <3 i will surely try to be regular :) have u tried any one d true glosses? Lovely shade!!! Looks awesome on you . thanks a lot dear for ur encouraging words <3 yup it surely as mood lifter shade :D any favs of urs? hmmm...not much of a lip gloss fan. I ve this in Natural Tan which is quite good too!